Home Tags Posts tagged with "crop insurance"
Debra Muse was sentenced to 60 months in federal prison for conspiracy to commit crop insurance fraud and crop insurance fraud. The Farm Service Agency's Noninsured Crop Disaster Assistance Program can be an important risk- management tool for fruit and vegetable growers. The deadline to purchase or modify certain insurance coverage for spring-planted crops is March 15. 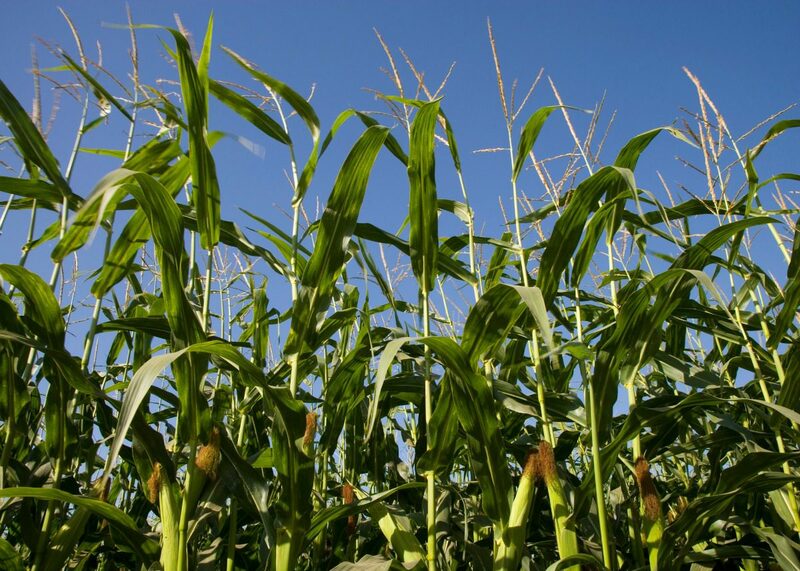 The most common questions surrounding crop insurance have been answered. Find out if you need it, understand the types and avoid frequently-made mistakes. November is a busy month for the Non-Insured Crop Disaster Assistance Program, which is available to crops and agricultural commodities for which CAT or additional coverage under "normal" crop insurance, is not available. The Farm Bill of 2014, which wasn't passed until 2015 (I know, go figure), changed a lot about our disaster programs. Eligibility for FSA, NRCS and RMA Crop Insurance programs require producers to have a conservation plan in order to plant on Highly Erodible Land (HEL) and there are restrictions on planting on ground determined to be a wetland. Congress passes a highway bill in early December with a provision to restore $3 billion in cuts to crop insurance. Nations shift ag subsidies from direct farmer payments to indirect farm income guarantees, and two-thirds of all nations with crop insurance programs now subsidize its purchase.